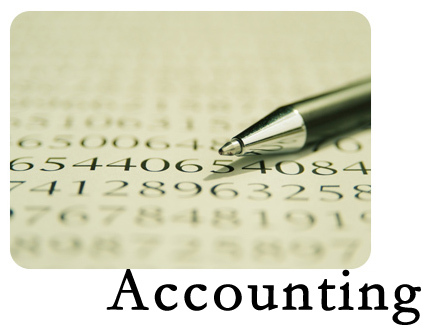 Accounting in accruals for defined as recognition of revenue or expenses before cash is received or paid. However, accrual accounting does not only relate to events with cash moving afterwards, but also to situations with cash moving before recognition of revenue or expenses. How is an Earthquake’s Epicenter Located?